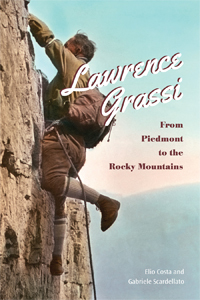 Cover photograph: Lawrence Grassi climbing the Eisenhower Tower on Castle Mountain, Sydney Vallance photograph, 1930s, courtesy of Glenbow Archives S-20-5. 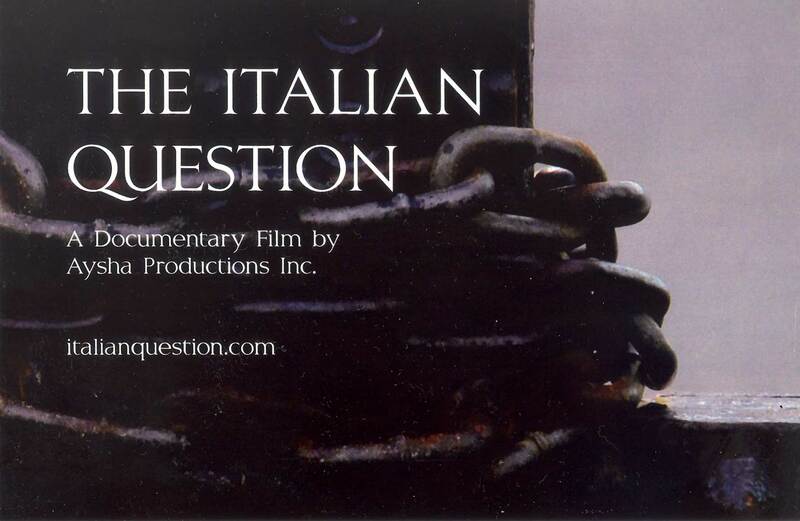 A highly acclaimed documentary film on the experience of Italian-Canadians during World War II. 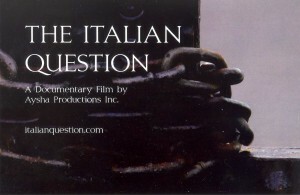 The film was produced by Aysha Productions Inc. in collaboration with The Mariano A. Elia Chair in Italian-Canadian Studies, York University with a grant from Citizenship and Immigration Canada’s CHR Program. It was premiered in Toronto in April 2012 at the Royal Ontario Museum. In 2012 Still Ocean Films produced the award winning documentary film titled Saturnia, the name of a ship that carried more than 260,000 Italian immigrants, troops, and others to North America. 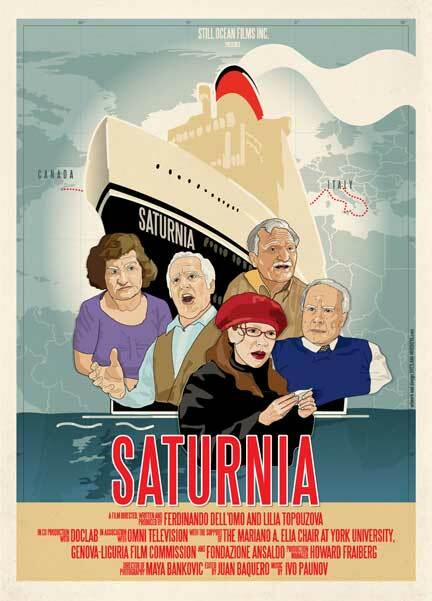 The story of Italian emigration to Canada in post-WW II period is narrated through the distant memories and vivid recollections of the experiences of passengers who travelled on this ship. 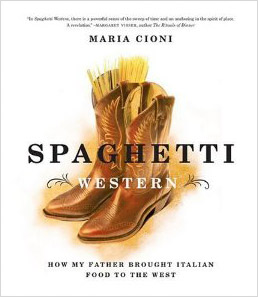 The film was written, directed and produced by Ferdinando Dell’Omo and Lilia Topouzova with The Mariano A. Elia Chair in Italian-Canadian Studies, York University, which provided the producers with an initial research grant. 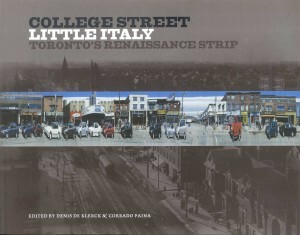 Toronto, ON: Mansfield Press, 2006, c. 160pp. 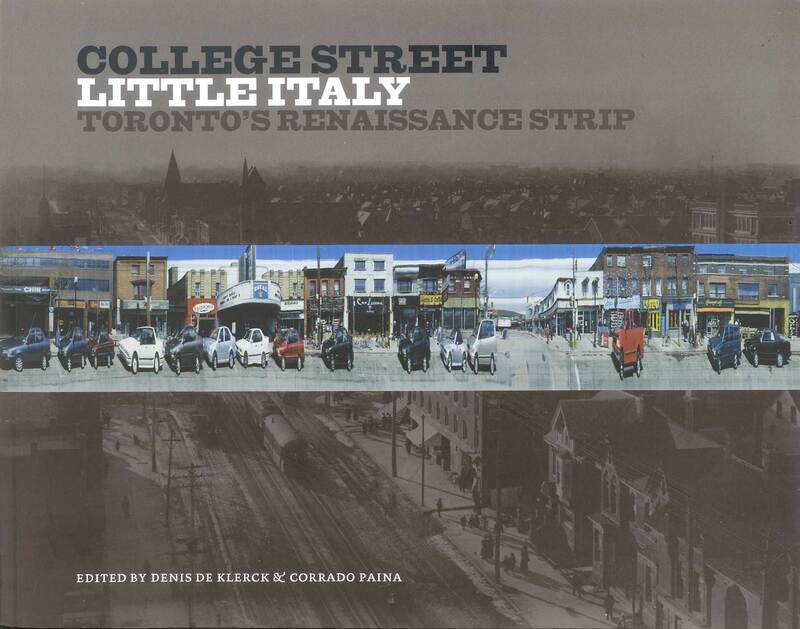 An award-winning collection of articles on Toronto’s most important post-Word War II Italian immigrant settlement which features a history of the neighbourhood, titled “College Street Little Italy: More than a Century of Toronto Italia” (pp. 79-106), by Mariano A. Elia Chairholder, Professor Gabriele Scardellato. Calgary, AB: Fifth House Publishing, 2006, 144pp. 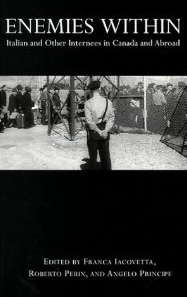 Toronto, ON: Between the Lines, 2006, 134pp. Toronto, ON: MHSO & the CIT Press, University of Toronto 2002, 142pp. 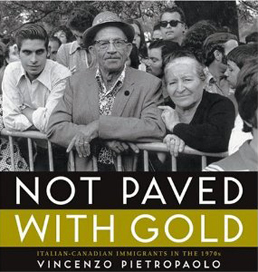 Franca Iacovetta, Roberto Perin & Angelo Principe, eds. Toronto, ON. 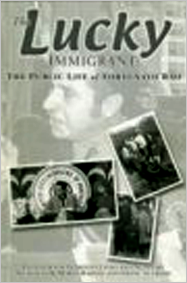 University of Toronto Press, 2000, vii, 432pp. 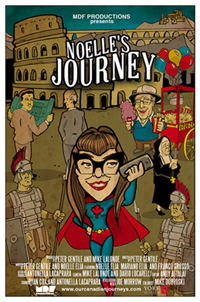 Elia Chair Publication Series No. 1. 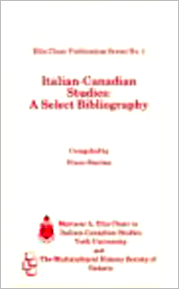 Toronto, ON: Mariano A. Elia Chair in Italian-Canadian Studies & The Multicultural History Society of Ontario, 1988, iv, 108pp.